What is it? The previous Hyundai i10 was a decent car but since then cars such as Volkswagen’s Up have raised the bar of what we have come to expect from a city car. 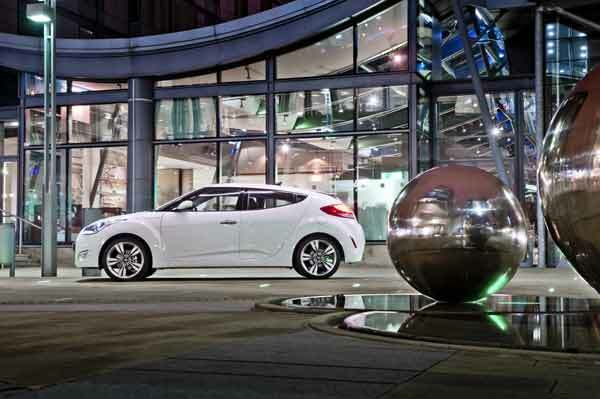 So Hyundai have responded with a car that is bigger and better equipped than its predecessor. Who is it aimed at? Aimed squarely at those who are buying on a budget but still want the best. Styling? 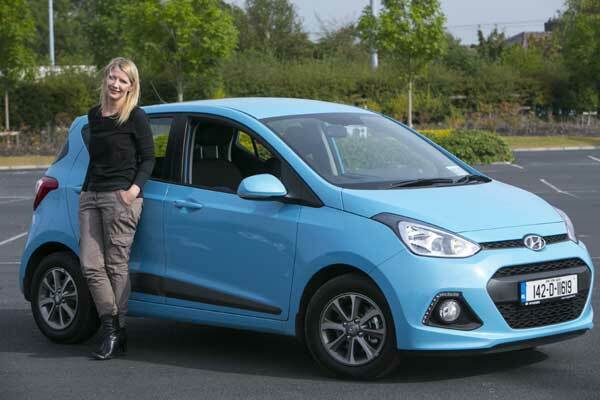 Hyundai have fine-tuned what was already a good looking car and given it a cheekier and even more appealing look and it is one of the best looking city cars around. Under the Bonnet? Out test car was powered by a tiny one litre engine which is perfectly suited to the car. What about inside? Inside it feels much bigger than a city car and while there is a lot of plastic it all feels good quality and upmarket. The two-tone colour scheme only adds to the appeal and there is a level of sophistication not normally found in city cars. Storage is particularly good and there are plenty of places for water, mobiles and anything else you need to store on route, the glove box is also a decent size. And at 252 litres the boot in the i10 is the biggest of any city car. On the Road? Ride quality is surprisingly good for what is such a small and inexpensive car and the i10 is fun to drive. There is little body roll when cornering and it happily soaks up bumps and potholes with ease. Ideal around town and on back roads it handles pretty smartly as well. And Safety? The i10 is a safe little car too with 6 airbags and unlike most of its rivals it comes with a tyre-pressure monitoring system. Options? Classic trim includes central locking, USB connectivity and a Tyre pressure monitoring system, while Deluxe adds a two tone interior colour scheme, bluetooth and keyless entry. 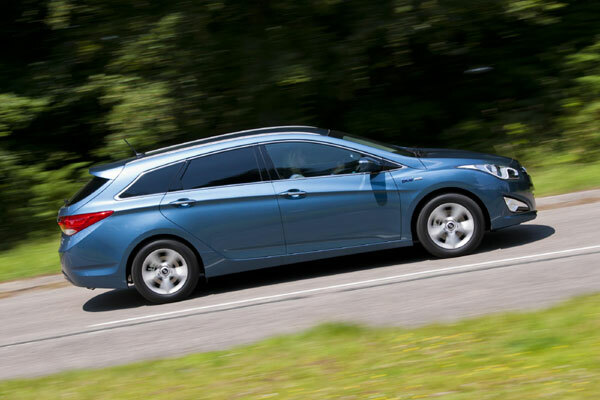 Features such as cruise control and rear parking sensors are available with the top-of-the-range Premium trim. Economy? With an output of 65bph it returns an impressive 4.7 litres per 100 which should help to keep fuel bills low while emissions of 108 grams means an annual road tax bill of just €190. Verdict? 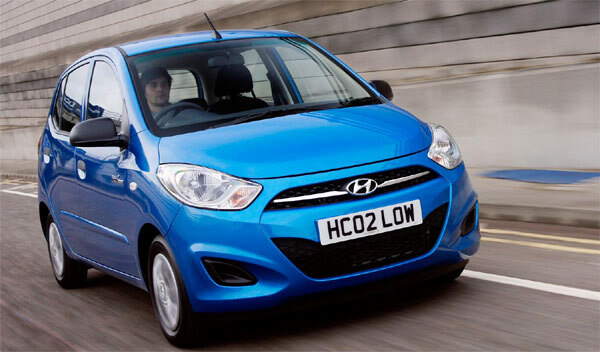 Hyundai’s new i10 is a grown up and sophisticated interpretation of a classic city car that blends reliability, practicality and economy with smart styling and a focus on refinement. With a reputation for excellent reliability, a five year unlimited warranty and a price tag of just €11,995 you certainly get lots for your money.